Jen Lafferty is the owner of Vital Elements Massage Therapy, a massage practice operating in Maroubra Beach, an area in the eastern suburbs of Sydney. 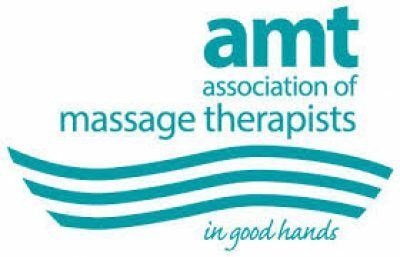 Jen’s practice specialises in Remedial massage, Oncology Massage for people living with and going through different types of cancer treatment, Pregnancy and Paediatric massage (both infant and non-infant). Jen can also incorporate Dry Needling into your remedial massage treatment. 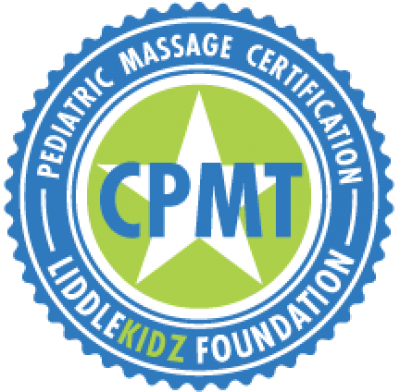 Jen holds an Australian license for Remedial Massage, she is an internationally Certified Pediatric Massage Therapist (CPMT), she holds a certificate in Touch Therapy from Liddle Kidz™ for infant massage in a NICU setting (Neonatal Intensive Care Unit), and a certificate in Touch Therapy for Liddle Kidz with Cancer. Jen also holds a ‘working with children’ check authority and is a registered member of the Australian Massage Therapists Ltd (#1-5497). 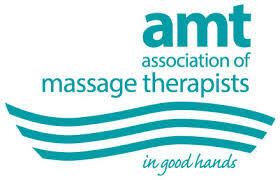 Jen has also trained in Myofascial Dry Needling Therapy for RMT’s with CPD health courses. 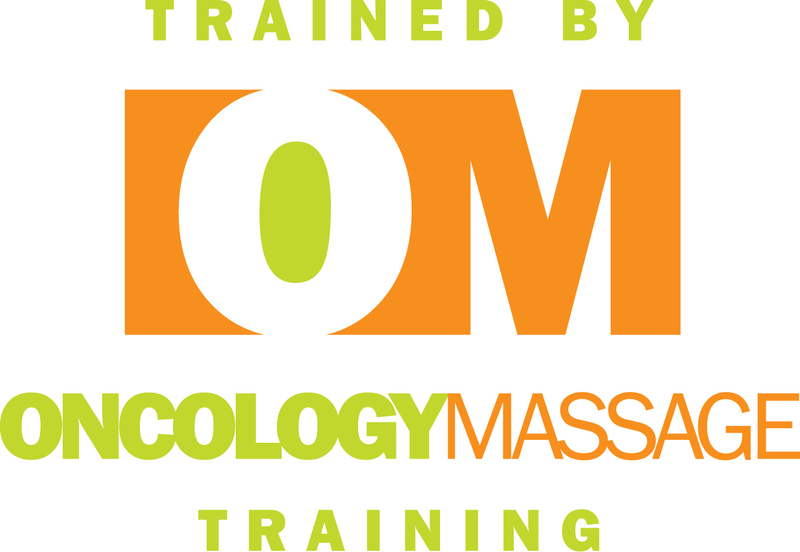 Jen is a certified Oncology Massage practitioner (OM2) trained and registered with an internationally recognised organisation – Oncology Training Massage Limited. Oncology massage is a specialised modification of massage techniques that take into account the effects of the cancer itself and the various types and stages of cancer treatment. It is very gentle and can be deeply profound. Oncology massage may be able to assist people living with and going through cancer treatment with their pain, stress, anxiety and discomfort. Another very unique service which Jen offers is teaching parents and carers on how to safely and confidently massage their own children. Jen is a massage therapist who is committed to her craft and to continual learning and always strives to be better. Jen believes that every person has the innate ability inside themselves to heal and that massage can help assist with this journey. Jen has respect for where each individual client is in their process, values individualism and is non-discriminatory. Confidentiality of her clients and sessions are maintained and there is integrity in Jen’s work and her connection with clients. Jen believes it is an honour to have a moment in others journeys! Jen would like to recommend to her patients Tracie from The Wellness Company for her herbal medicines.